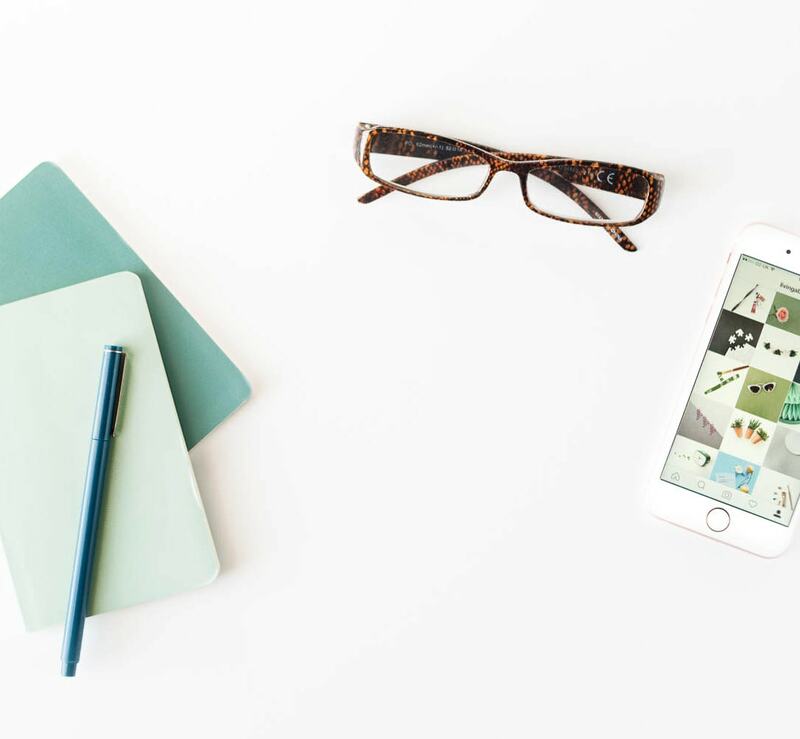 Wondering how to handle the Instagram algorithm changes? 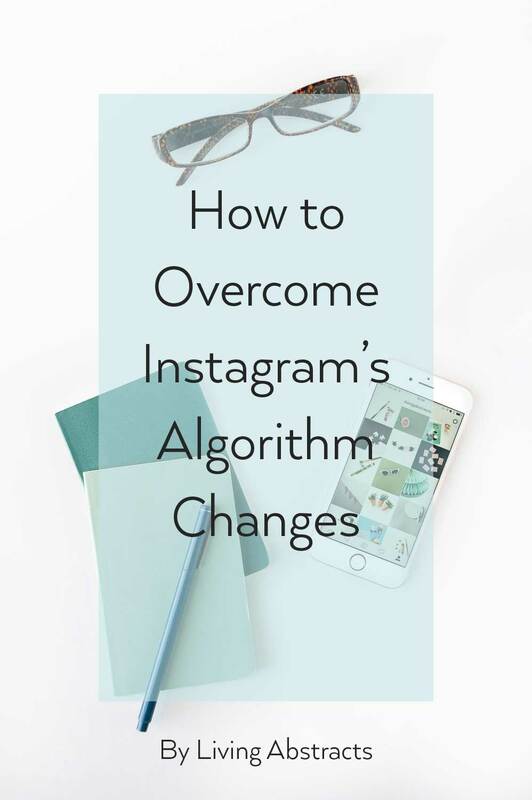 Instagram has had the smell of fear about it since the announcement several weeks ago that its algorithm would change. Memories of Facebook business pages going from bustling hives of activity to tumbleweed virtually overnight sent Instagrammers into overdrive. A petition to keep Instagram’s chronological feed was circulated – without irony – on its owner Facebook and thousands of photos posted rejecting the move were posted. Some account holders stayed away from the platform for 24 hours and over the Easter weekend, many urged their followers to switch on notifications, so that they would receive a message whenever they post a new photo. So why is Instagram suggesting the move from a strictly chronological feed to one that has been reordered? They haven’t said exactly, but Facebook ads expert Jon Loomer’s article points out its brand engagement rate and follower growth was dropping and Instagram needed to take some action. It makes total sense that with users typically following 400-500 accounts, up from 250 a year ago (Loomer quotes Locowise figures from last month), some reordering would help users deal with the increased volume of content. He believes that the changes will be better for the end user because popular content will rise to the top and spammy content will disappear from feeds. So if you’re a business wanting to make sure your photos are seen by your followers, you can ask them to like and comment on your feed. But most effectively, think about how your followers benefit from your feed and give them more of that. Actionable advice? A laugh first thing in the morning? Beautiful minimalist moments? How about connection through a supportive hashtag community? In other words, create amazing content that people want to see and share and everyone wins.